Owing to our experience, we have been successful in catering to the requirements of our esteem clients by offering a qualitative range of Alloy Steel. These dimensionally stabled products are stringently inspected by a quality inspecting team on varied parameters of quality so as to ensure their adherence with industry laid norms. Moreover, clients can avail these products in various specifications at most competitive prices. alloy 600 wire mesh is a superior resistant to corrosion that is caused by the sea water, stress corrosion cracking in the freshwater, dry hydrochloric and hydrofluoric acids. It attains large strength and causes resistance to the salt and caustic solutions. alloy 600 wire mesh offers great mechanical properties at the subzero temperatures. The strength and toughness are enhanced by nominal alteration in ductility. It doesn't introduce ductile to brittle transition even at freezing point of hydrogen. 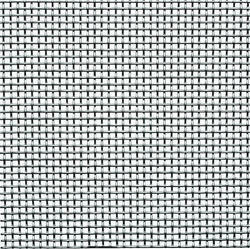 alloy 800 wire mesh is a superior resistant to corrosion that is caused by the sea water, stress corrosion cracking in the freshwater, dry hydrochloric and hydrofluoric acids. It attains large strength and causes resistance to the salt and caustic solutions. alloy 800 wire mesh offers great mechanical properties at the subzero temperatures. The strength and toughness are enhanced by nominal alteration in ductility. It doesn't introduce ductile to brittle transition even at freezing point of hydrogen. alloy 825 wire mesh is a superior resistant to corrosion that is caused by the sea water, stress corrosion cracking in the freshwater, dry hydrochloric and hydrofluoric acids. It attains large strength and causes resistance to the salt and caustic solutions. alloy 825 wire mesh offers great mechanical properties at the subzero temperatures. The strength and toughness are enhanced by nominal alteration in ductility. It doesn't introduce ductile to brittle transition even at freezing point of hydrogen. 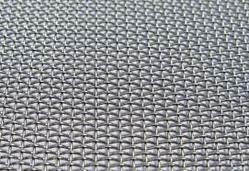 we are one of the most proficient suppliers, traders, exporters and suppliers of wire mesh that is offered in a wide assortment of materials including inconel wire mesh. we offer these in different specifications of mesh sizes and can also customize these in accordance with the clients' requirements. These are manufactured in state of the art facilities under rigid quality control norms. Our patrons can avail these at competitive rates. 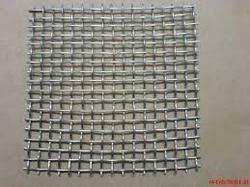 we are one of the most proficient suppliers, traders, exporters and suppliers of wire mesh that is offered in a wide assortment of materials including inconel wire mesh. we offer these in different specifications of mesh sizes and can also customize these in accordance with the clients’ requirements. These are manufactured in state of the art facilities under rigid quality control norms. Our patrons can avail these at competitive rates. 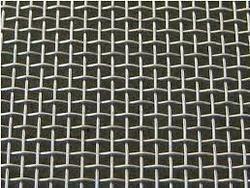 We Manufacture & Export Wire Mesh from Coarse to Fine Apertures of Sieving & Screening. It can be made in fine apertures upto 600 Mesh, while upto a Maximum Wire Thickness of 16 MM made up of Stainless Steel, Spring Steel, Mild Steel, Galvanized Iron, Copper, Brass, Silver & Nickel Wires, etc., as per the Customers Sizes and specifications. 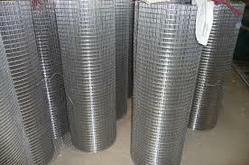 The Wire Mesh is manufactured as Per the ASTM Norms & Standards. They are widely used in Chemical, Stone Crusher, Fertilizers, Sugar, Pharmaceuticals, Steel, Food Processing, Cement, Mineral, Construction, etc. Our unique selling points are huge stocks, quicky manufacturing, prompt response, instant delivery. Our goods are approved by well known International Bodies. 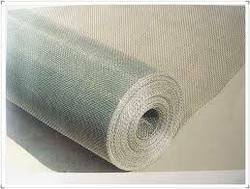 We Manufacture & Export Wire Mesh from Coarse to Fine Apertures of Sieving & Screening. It can be made in fine apertures upto 600 Mesh, while upto a Maximum Wire Thickness of 16 MM made up of Stainless Steel, Spring Steel, Mild Steel, Galvanized Iron, Copper, Brass, Silver & Nickel Wires, etc., as per the Customer?s Sizes and specifications. Monel 400 Wire Mesh is a superior resistant to corrosion that is caused by the sea water, stress corrosion cracking in the freshwater, dry hydrochloric and hydrofluoric acids. It attains large strength and causes resistance to the salt and caustic solutions.Monel 400 Wire Mesh offers great mechanical properties at the subzero temperatures. The strength and toughness are enhanced by nominal alteration in ductility. It doesn't introduce ductile to brittle transition even at freezing point of hydrogen. 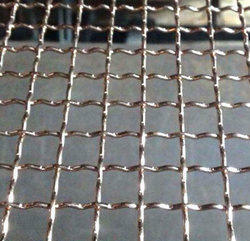 Stainless Steel Grade 254 SMO Wire Mesh know for its durability & corrosion resistance. 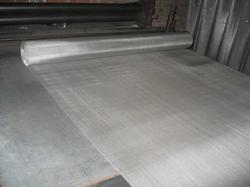 S31803 duplex stainless steel wire mesh is made of 21% chromium, 2.5%molybdenum and 4.5% nitrogen nickel alloy. It has high strength, good impact toughness and good overall and partial stress corrosion resistance. In the world it known as 2205, trade mark is SAF2205. Compared to 316L and 317L austenitic stainless steel, S31803 duplex stainless steel is superior at pitting corrosion and crevice corrosion resistance. It has excellent corrosion resistance. Compared to austenitic, it is with lower thermal expansion coefficient and higher thermal conductivity. 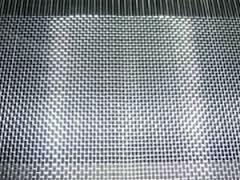 S31803 duplex stainless steel wire mesh is widely used in chemistry, seawater desalination equipment. 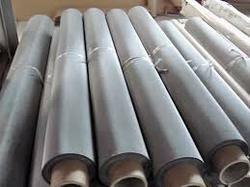 S32750 (F53/SAF2507) alloy is super duplex stainless steel made up of 250%Cr, 40% Mo and 7% Ni and N. This steel is mainly used in chemical, petrochemical and marine equipment which required special intension and corrosion resistance. S32750 is with strong ability to resist chloride corrosion, higher heat conductivity and lower thermal expansion corrosion. 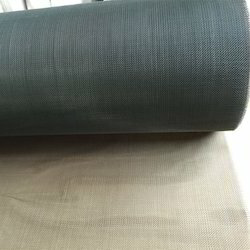 High chromium, molybdenum and nitrogen content makes it has strong ability to resist pitting corrosion, crevice corrosion and general corrosion. Compared with 2205, S32750 is with corrosion resistance ability suited to extreme corrosion environment. Its impact strength is high, but S32750 alloy is not suitable for environment with temperature higher than 299,then its toughness will be reduced. 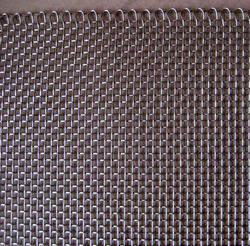 S32750 Super duplex stainless steel wire mesh can be widely used in oil and gad industry equipment, offshore platform, all kinds of heat exchangers, water treatment equipment, water circulation system, chemical industry, pulp container, high corrosion resistance parts, power plant equipment and absorption tower device etc. 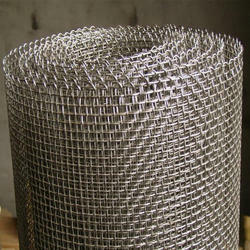 We have founded ourselves as a recognized suppliers of Monel Wire Mesh. 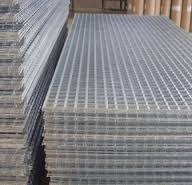 alloy 625 wire mesh is a superior resistant to corrosion that is caused by the sea water, stress corrosion cracking in the freshwater, dry hydrochloric and hydrofluoric acids. It attains large strength and causes resistance to the salt and caustic solutions. alloy 625 wire mesh offers great mechanical properties at the subzero temperatures. The strength and toughness are enhanced by nominal alteration in ductility. It doesn't introduce ductile to brittle transition even at freezing point of hydrogen. 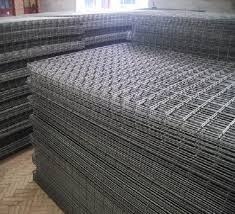 alloy c-276 wire mesh is a superior resistant to corrosion that is caused by the sea water, stress corrosion cracking in the freshwater, dry hydrochloric and hydrofluoric acids. It attains large strength and causes resistance to the salt and caustic solutions. alloy c-276 wire mesh offers great mechanical properties at the subzero temperatures. The strength and toughness are enhanced by nominal alteration in ductility. It doesn't introduce ductile to brittle transition even at freezing point of hydrogen. 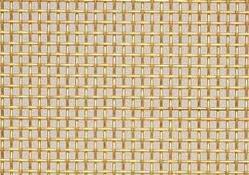 We Manufacture & Export Wire Mesh from Coarse to Fine Apertures of Sieving & Screening. It can be made in fine apertures upto 600 Mesh, while up to a Maximum Wire Thickness of 16 MM made up of Stainless Steel, Spring Steel, Mild Steel, Galvanized Iron, Copper, Brass, Silver & Nickel Wires, etc., as per the Customer?s Sizes and specifications. lloy 825 Mesh has firm austenitic structure, it provides enhanced corrosion resistance in the several aggressive conditions including sulfuric, phosphoric acid, nitric acid, nitrates and oxidizing salts. Superior aqueous corrosion resistance than alloy 800. Great mechanical properties from moderate to high temperatures. Alloy 825 prevents attack in reducing and oxidizing acidic environments, localized corrosion and stress corrosion cracking. 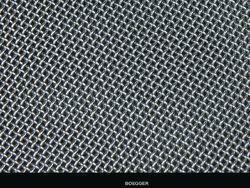 extensive industrial and technical expertise in the production and supply of Duplex stainless steel mesh products. 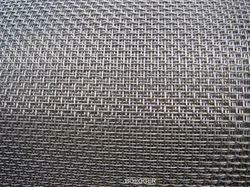 2205 Duplex stainless steel mesh is known for providing excellent mechanical and anti-corrosive features. High yield strength and prevention of stress corrosion cracking and localized corrosion. 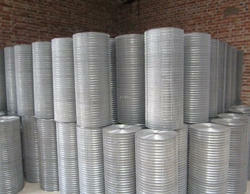 It is used in paper and pulp industry, petrochemical and marine engineering and desalination plants.